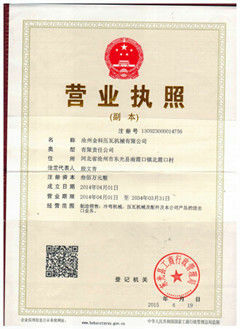 The normal package is covered with plastic film or pack it according to customers special request. 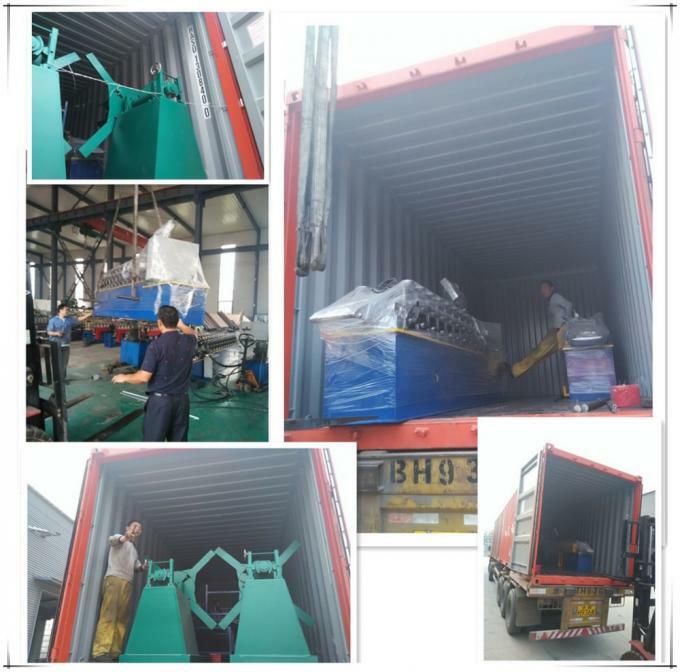 We have many years' experience in loading the roll forming machine into the container, so we can take advantage of as much as space of the container to save the freight cost. 1. 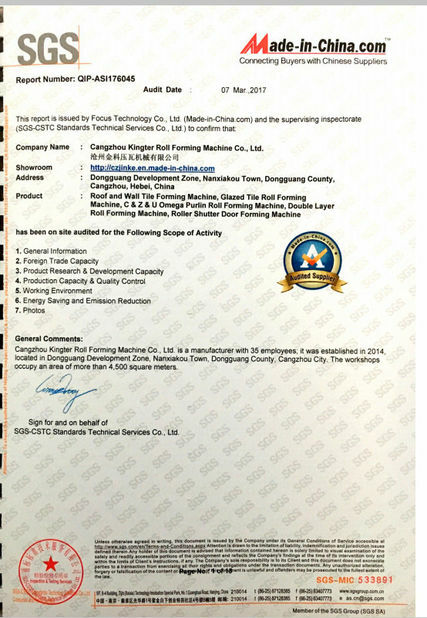 Cangzhou Kingter Roll Forming Machine Co.,ltd is located in " The Town of Casting Molds", enjoys convenient transportations, Di Kou Zhang Village, Nancang Road, Botou City, Hebei Province, China. 2. We are a manufacture of roll forming machine, all of the parts we made ourselves, so, we can insure the quality of our products. 3. 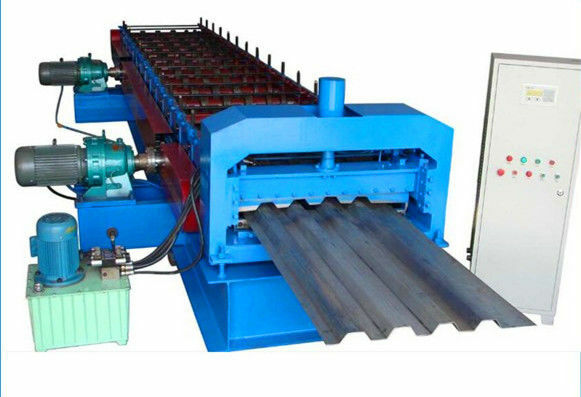 Cangzhou Kingter Roll Forming Machine is a company integrating production, processing, sale, trade, so we will give our customers the best price. 1 How can we install the spiral welded pipe roll forming machine? a When finished the spiral welded pipe roll forming machine, you can with your techinian or one of your worker to our factory inspect the machine. While we run the spiral welded pipe bending machine , we can teach your techinian how install the machine and run the machine. b If you do not plan to come the inspect the machine running, we can send you the machine running vedios and machine manual which telling how to install the machines. c We also have a strong machine installing team which ever go to custoer's country install many machines. If you demand our technian to work with you, our techinian can go to your place teach our worker's . But, our techinian's accomodations should be arranged by your sides and pay 50 USD/day .